REVLAR is perfect for wet, harsh and outdoor environments. 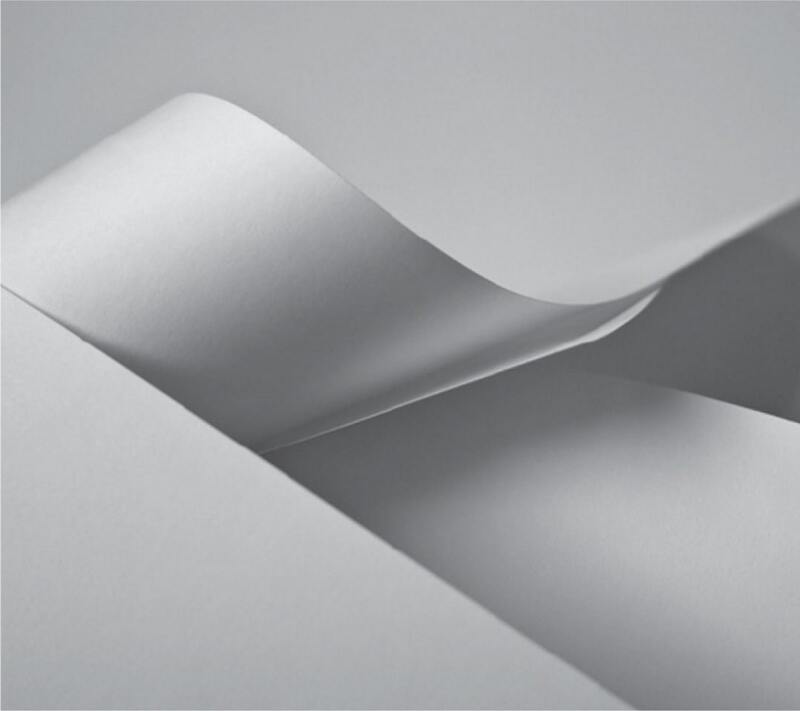 Whenever printed materials will be subject to frequent handling, wet surroundings or extreme environmental conditions, waterproof paper is the best option. It holds up better than standard paper because it's a synthetic material that is made of plastic, yet it has the appearance, smoothness and printability of paper. REVLAR paper is waterproof, tear-proof, durable, impervious to grease and chemicals, weatherproof and specifically designed to withstand high/low temperature fluctuations. It can be scored, punched or die-cut, which makes it extremely versatile.